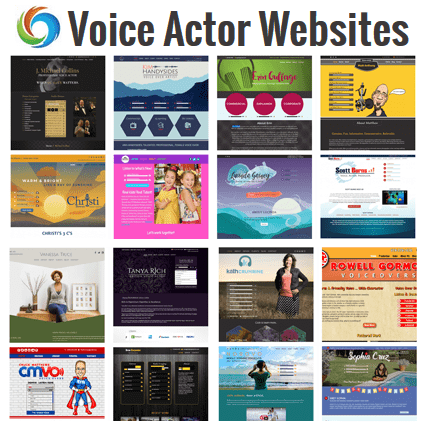 This document describes the types of personal information that may be collected when you use voiceactorwebsites.com’s services. We provide this to help enable you to make an educated decision about sharing personal information us. This agreement (“Agreement”) between You and the Proprietor consists of this policy. “You” means any person or entity who uses the Services and/or posts Content to the Services. By using the Services and/or posting Content you agree to be bound by the terms and condition of this policy. You may not use the Services if you do not accept these Terms. The Proprietor may collect personal information when you register for or use the services. Information is also collected when you voluntarily provide such information. We may combine information collected in order to offer you a better user experience services. Should you find the personal information that we have for you is inaccurate we provide an area in your control panel to update such information. 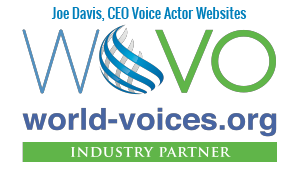 The use of personal data, such as the name, address, e-mail address, or phone number shall always be in line with the General Data Protection Regulation (GDPR), and in accordance with the country-specific data protection regulations applicable to Voice Actor Websites. By means of this data protection declaration, our enterprise would like to inform the general public of the nature, scope, and purpose of the personal data we collect, use and process. Furthermore, data subjects are informed, by means of this data protection declaration, of the rights to which they are entitled. As the controller, we have implemented technical and organizational measures to ensure the most complete protection of personal data processed through this website. However, Internet-based data transmissions may in principle have security gaps, so absolute protection may not be guaranteed. For this reason, every data subject is free to transfer personal data to us via alternative means, e.g. by telephone.